End of april I have been to Scotland with my wife. Flew to Edinburgh, rented a car and drove to Loch Lomond, Glencoe, Fort Augustus (Loch Ness), Dornie (Eilean Donan Castle), Isle of Skye with the Fairy Pools, Dunvegan Castle, Neist Point Lighthouse, Quireang, Old man of Stor, Pitlochry and back to Queensferry. Beautiful nature, reminded me of Norway last year. The weather was actually pretty good; we have seen a lot of sun and clouds. The first days we had some very variable weather: from sunny and cloudy, to rain, hail and snow, and back in one hour! View at Loch Long from the village Arrochar. Arrochar is within the Loch Lomond and The Trossachs National Park. 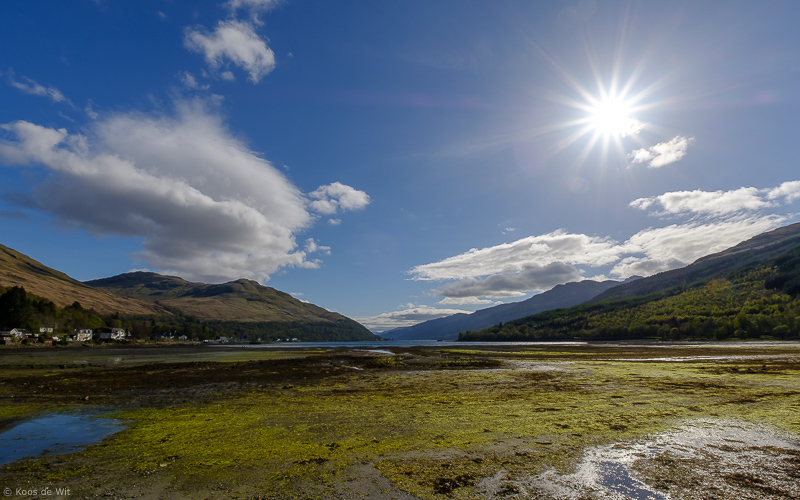 More information: https://www.visitscotland.com/info/towns-villages/arrochar-p235101 Fuji X-T2 + Fujinon XF10-24mm at 10mm, f/16, 1/320 sec. exposure at ISO 200. 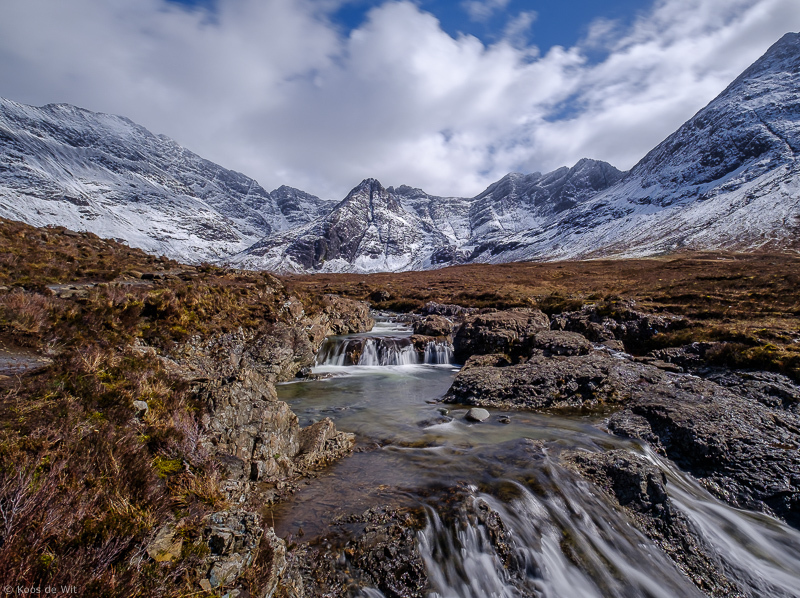 The famous and beautiful Fairy Pools, Glen Brittle, Isle of Skye, Scotland. Fuji X-T2 + Fujinon XF10-204mm at 10mm, f/8, 1,9 sec. 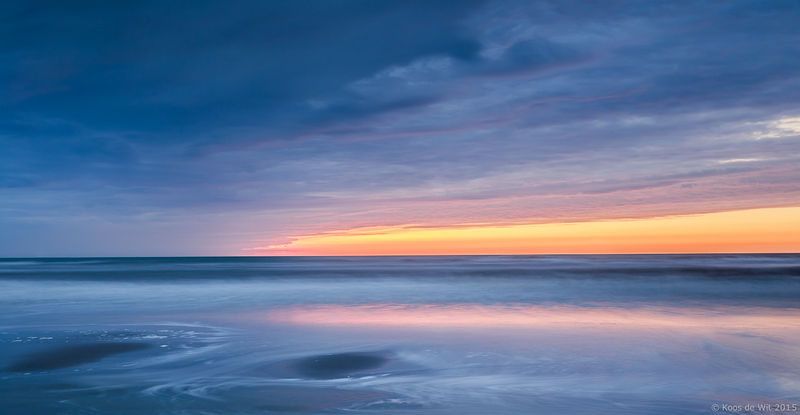 exposure at ISO 200, Lee Big Stopper, tripod. 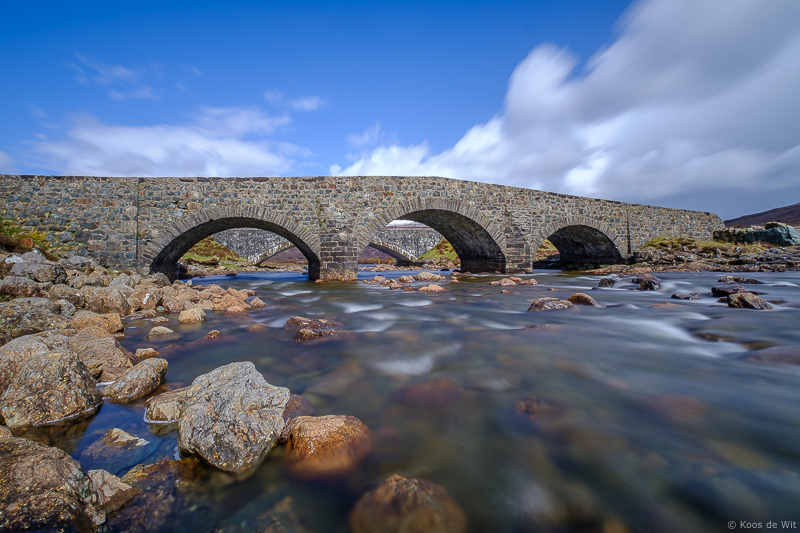 Long exposure of the Sligichan Old Bridge, Isle of Skye, Scotland. Fuji X-T2 + Fujinon XF10-24mm at 10mm, f/11, 10 sec. 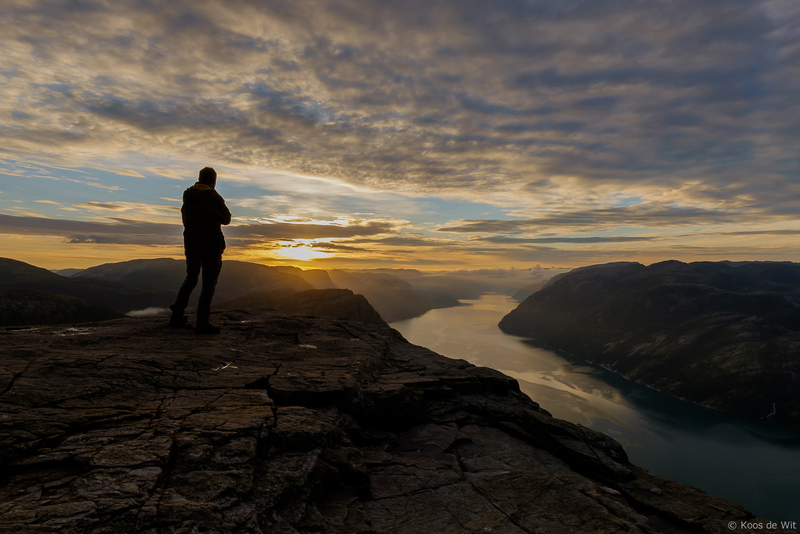 exposure at ISO 200, Lee Big Stopper, tripod. The Forth Bridge is a cantilever railway bridge over across the Firth of Forth in the east of Scotland, 9 miles west of Edinburgh City Centre. It is considered an iconic structure and a symbol of Scotland, and is a UNESCO World Heritage Site. 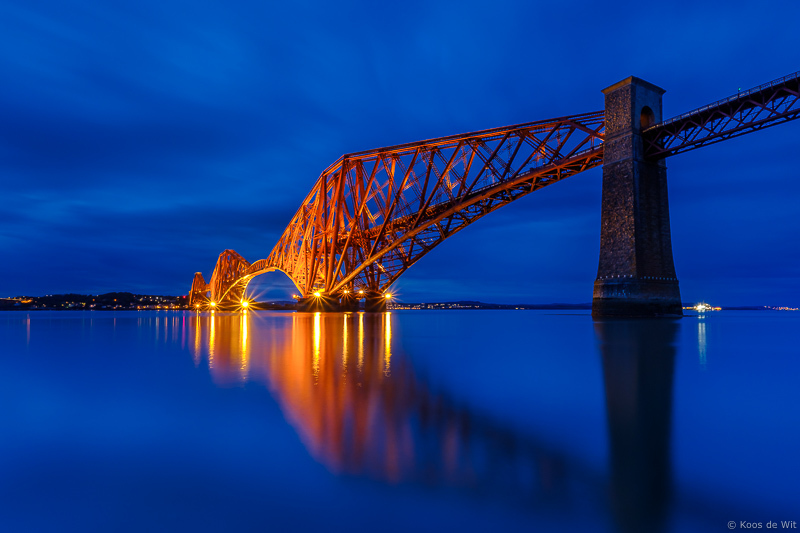 More information: https://en.wikipedia.org/wiki/Forth_Bridge Fuji X-T2 + Fujinon XF10-24mm at 11,5mm, f/16, 60 sec. exposure at ISO 200, Lee Little Stopper, tripod.